One Pickup Not Enough? Get Two! 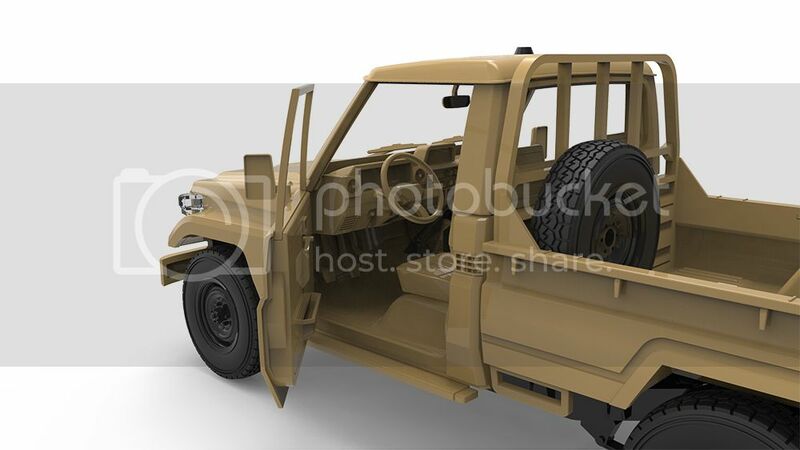 MENG has already released several armed pickup kits with different weapons. They are ideal to be built as single models or as a part of dioramas. 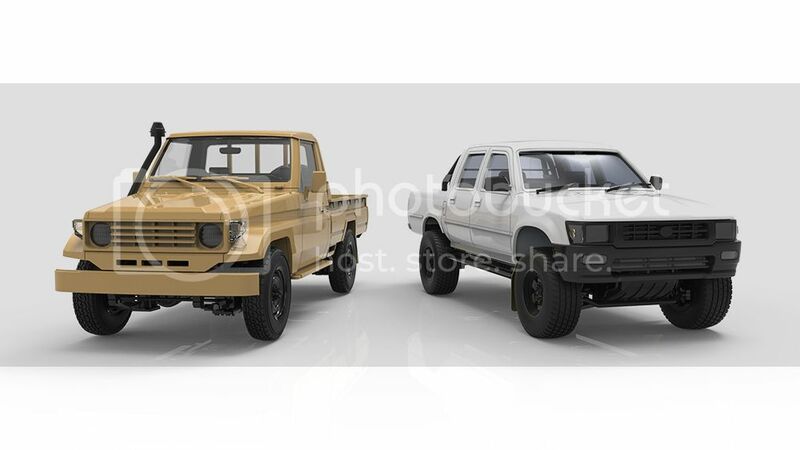 We are glad to see that many modelers have created excellent pickup works. 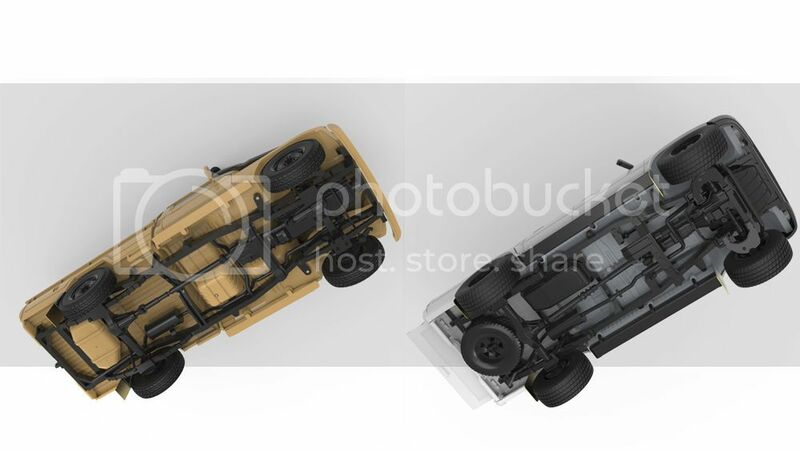 Now MENG releases a brand new VS-007 1/35 Pickup Set which contains a two-door pickup and a four-door pickup. 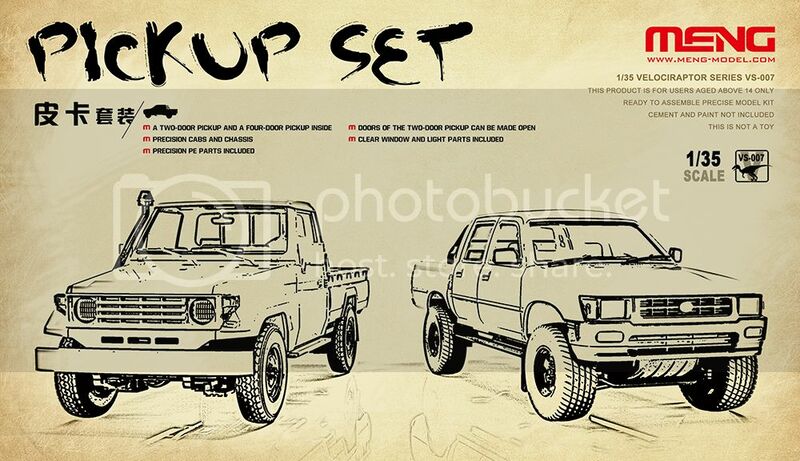 We hope this kit can provide more possibilities for modelers to create more and better pickup models. The MENG VS-007 1/35 Pickup Set includes two pickups which frequently show up in hot spots. They are interesting vehicle subjects in modern wars and conflicts. There are excellent details on the chassis. Have you ever thought of making a diorama with overturned pickups? Doors of the two-door pickup can be made open.